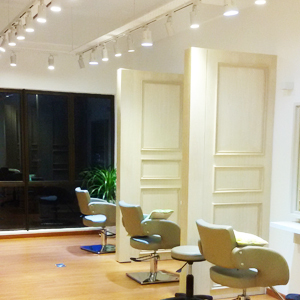 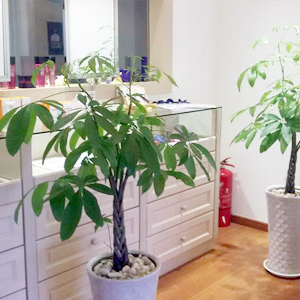 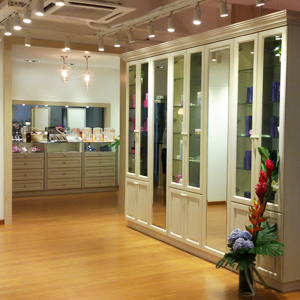 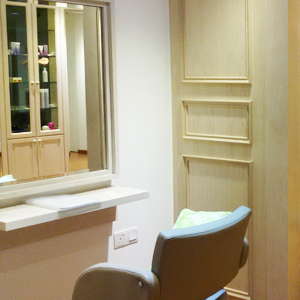 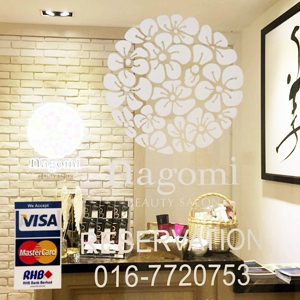 Nagomi Beauty salon is the first Japanese salon in Johor. 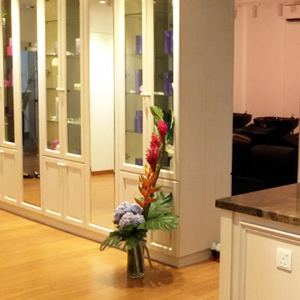 We are providing Japanese sophisticated skill and good hospitality for our guest. 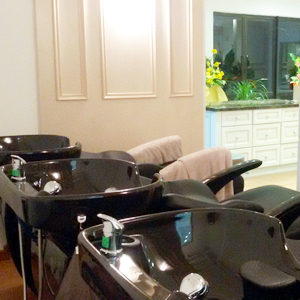 To help keep the hair healthy and beautifully is our concept. 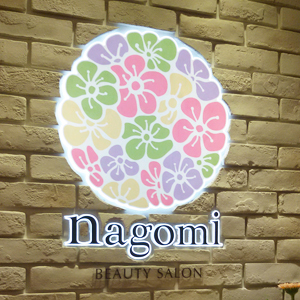 Copyright(c) 2014 nagomi beayty salon All Rights Reserved.